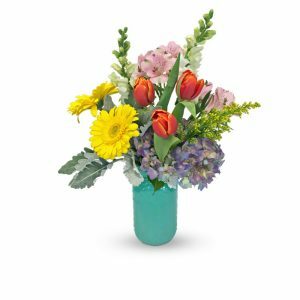 Secretaries' Weeks is April 22nd - 26th! 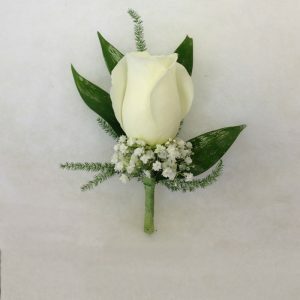 Get your date flowers they will never forget! 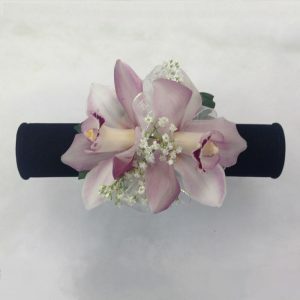 Beautiful selection of Corsages & Boutonnieres! 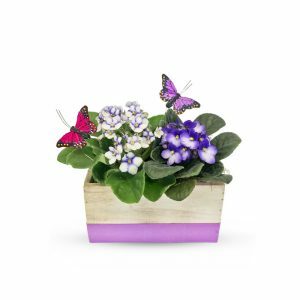 It’s their special day — time to celebrate with fantastic food, fun with family and, of course, flowers! 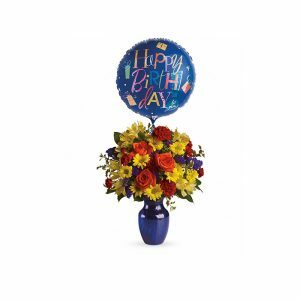 Celebrate new life and new adventures with a brilliant array of fresh colorful flowers. 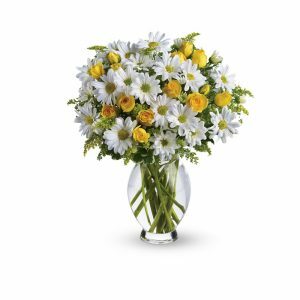 Hoover-Fisher Florist is the best Silver Spring florist offering same day flower delivery to Silver Spring, Maryland and surrounding areas! 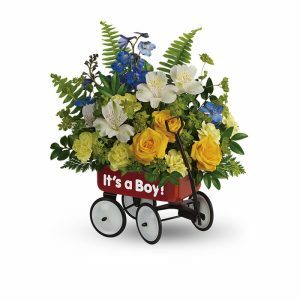 Hoover-Fisher Florist offers same day flower delivery of the freshest flowers, plants and gift baskets to Silver Spring, Maryland. 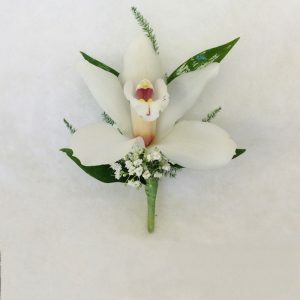 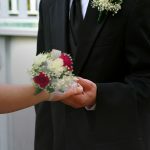 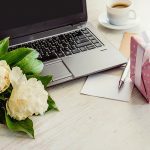 We also offer same day flower delivery to Beltsville, Bethesda, Chevy Chase, College Park, Columbia, Greenbelt, Hyattsville, Kensington, Laurel, Olney, Potomac, Rockville, Baltimore, Washington DC and many more cities.